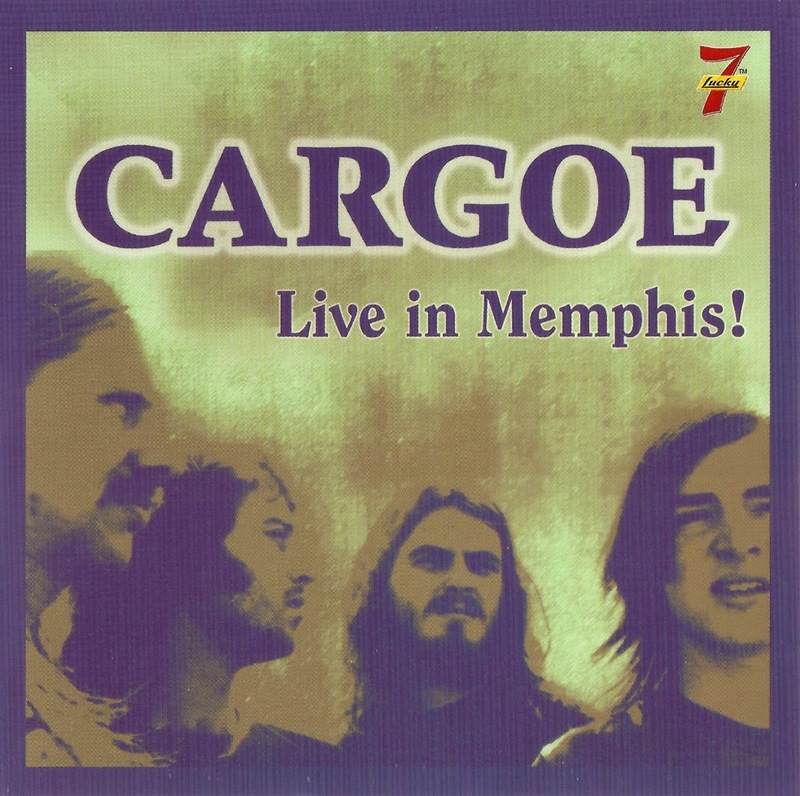 The year was 1972, and Cargoe were flying high. They had migrated from Oklahoma to JL the musical confines of Memphis, and had landed a recording contract with the newly invigorated Ardent Records. Their first album was recorded, and ready for release to the waiting throngs of music fans out there in the hinterland. Their first single, Feel Alright, started gathering tremendous radio play, and instant, positive feedback wherever it was aired. Within weeks, it had arrived on the Top 100 national music charts. The band flew to Los Angeles, where they introduced their single on KHJ-TV, and played a sold out show at The Whiskey-A-Go-Go on Sunset Boulevard. A music video (one of the first ever!) was filmed, edited, and mailed out to TV stations across America (of course there was no MTV yet!) But a funny thing happened on the way to the Grammys. As many artists found out before them, many have discovered since, and many more will know in future, there are no guarantees in the music business. In fact, the industry is rife with "I Could'a Been a Contender" stories. And the stated reasons for lack of stardom, while as varied as the stars in the heavens, all come down to several basic principles. Ardent, the label on which Cargoe's music lived, was small, and new, and, although distributed by the then-already-world-famous Stax Records, was not prepared to play in the big leagues dominated by the Brothers Warner, Columbia, RCA, and like others. In fact Stax, while certainly playing at a very high level in R&B music, was not prepared itself to play in the "Pop" world. 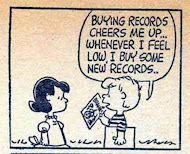 Records weren't available in stores when people came to buy them. Large city pop or rock radio stations were much more inclined to add songs by the major labels' artists to their play lists. And touring on a national scale was just too expensive to pull off. Was Cargoe's music good enough to "make it", had it been on a major label? Probably so. History may now make that judgement. But in 1972, on a small, independent label, distributed by another independent label best known for a very different style of music than that which Cargoe played and recorded, the odds just weren't good. The same exact fate was to befall the second group released on Ardent Records, that being Big Star. And the third, The Hot Dogs, and so on down the line. Yet, while this "disappearing act" was pretty common with small label rock groups, there seems to have been something special in Ihe Memphis night air that the Ardent groups were breathing back then. Because another funny thing happened on the way to musical obscurity. This music just wouldn't go away. The people hanging around John Fry's door, we now sec in hindsight, weren't your average garage band folks. While the biggest contemporary record on the Ardent label was certainly Cargoe's "Feel Alright", the torch wound up being carried, at first single-handedly, by Big Star. Year after year, the myth, admiration, and yes, let's say it, cult of Big Star has grown. Band after band have traced their inspiration back to Big Star, and musical historians and writers have embraced them as being, in many cases, second only to The Beatles in pop music importance. And in recent years, this interest in Big Star has trickled down to the other Ardent groups. More and more, fans and critics have "discovered" Cargoe or the others. Re-issues, especially in Japan and Europe, of Cargoe and The Hot Dogs, have followed the Big Star re-issues. And Feel Alright is beginning to re-assume its place as a power pop anthem. In the middle of all this 1972 hullabaloo with Cargoe and Big Star, the Cargoe guys, well known for their live playing prowess, performed a very special concert. The Memphis rock station of the day, WMC FM-100, had instituted a series of live concerts by many well known artists, to be broadcast over the airwaves directly from Ardent Recording Studios. 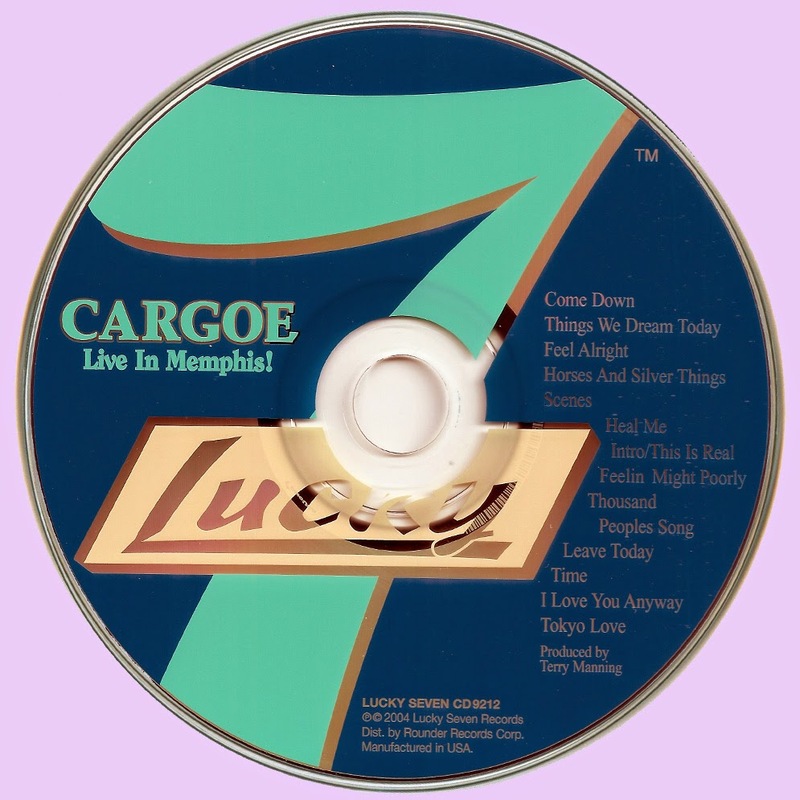 These were engineered usually by Terry Manning, and sometimes by Richard Rosebrough.The artists included The Groundhogs, The Charlie Daniels Band, Stories, Martin Mull (soon to be released as Lucky Seven CD 9215) and others, including none other than Cargoe! In each case, a live audience of invited guests was brought into the studio. This CD is the actual recording of that concert back hi 1972! Since the original broadcast, this Cargoe concert has gone "unheard" for these last 31 years! Cargoe were made up of Bill Phillips on keyboards and rhythm guitar, Max Wisley on bass, Tommy Richard on lead and rhythm guitar, and Tim Bent on drums. Bui the magic was that all members were excellent vocalists, as well as songwriters. Good vocal harmony has certainly become a trademark of the "Power Pop" genre, and Cargoe was not to disappoint on that score! So sit back, let your mind drift to 1972, turn on your I'M radio, and enjoy this live broadcast. Great, never heard this one! Anyone have a flac of their 1972 selftitled LP? Bordel do rock's link is dead. Their studio LP is my deserted island disc. They went to my high school in Tulsa and were called Rubbery Cargoe. Best Beatles cover band ever! Would love to hear the alternate mix of "Cargoe" or better yet, any unreleased studio material. I seemed to love all the tragic power-pop bands-Badfinger, Jellyfish, Cargoe . . . This is awesome capture of a great band. Vocals & musicianship way above par. I have no affiliation with band or management.